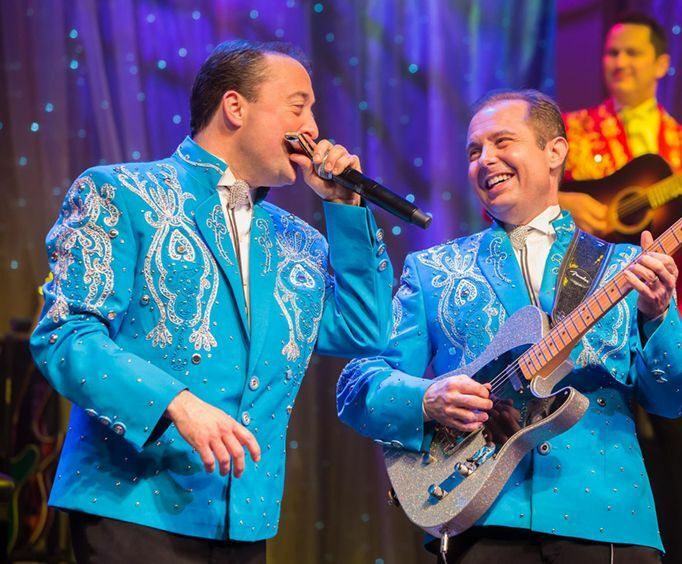 For decades, the Presley family has been entertaining audiences throughout the state of Missouri with its soulful sounds and fabulous musical performances. Gospel music has inspired the Presley family, and now their renditions of gospel sounds will inspire you as well. The show doesn't just entertain audience members, it warms their hearts. The sounds of gospel music have touched the Presley family for years, ever since their great, great grandfather founded one of the first Pentecostal churches in Missouri. Now, the family touches the hearts of audience members with every performance. Presley family members perform inspirational and uplifting gospel and country tunes with fabulous stage costumes and sets, inspirational lighting and much more. But, be ready for a good dose of hilarious fun. During intermission, the stars of the show will mingle with the audience to give you that extra personal touch that your family will love. 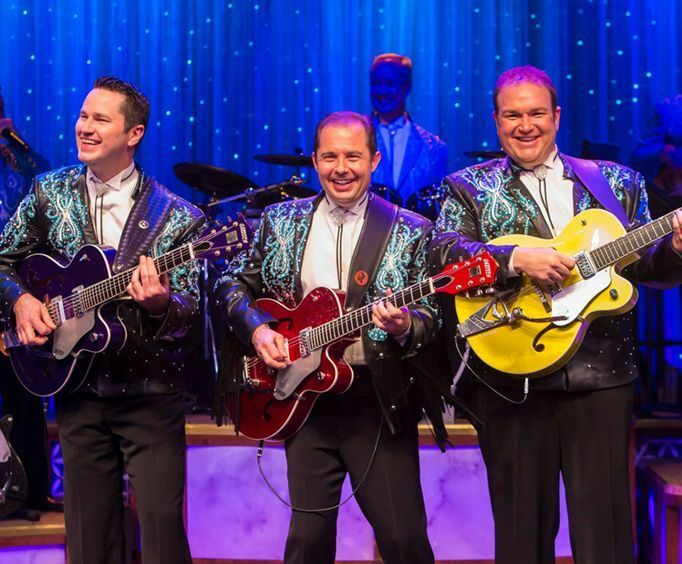 This is sure to be a family favorite, and you will want to make plans to experience the show each time you return to Branson. Approximately how long is the Presleys' Country Jubilee? The show is held at the Presleys' Jubilee Theater. 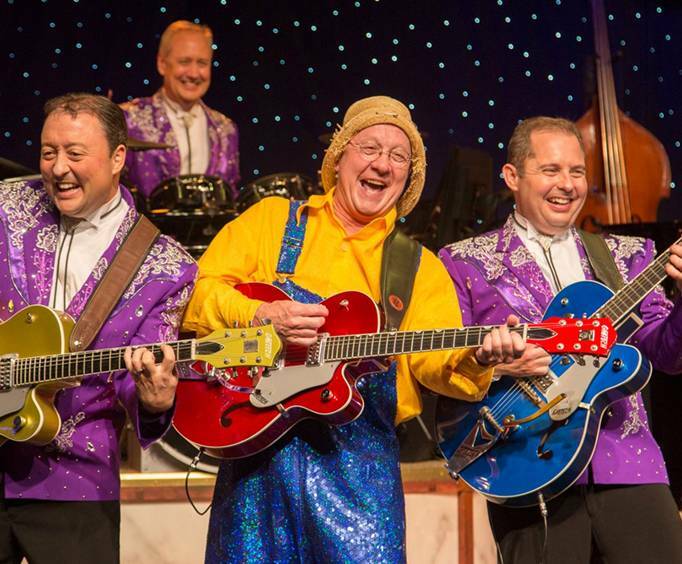 Do the performers of the Presleys' Country Jubilee sign autographs and meet the audience after the show? I absolutely love the presleys! They are such a talented family! So many memories of going with my family that i have kept the tradition going with my family. Herkimer and cecil know how to get the audience rolling. Thank you presleys' for you god given talents and sharing them with the world! Have seen them many times before,but still love going to their show. They are really a talented group. The show was wonderful which we knew it would be, and we enjoyed it tremendously. A very good show. We enjoyed it very much.